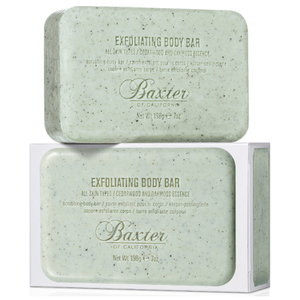 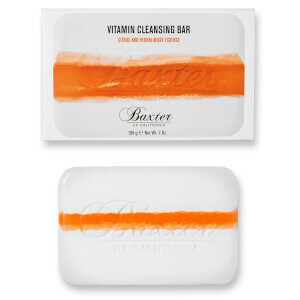 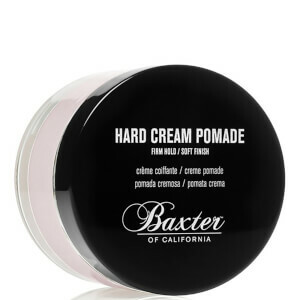 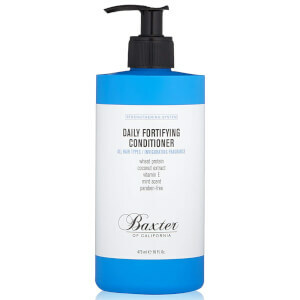 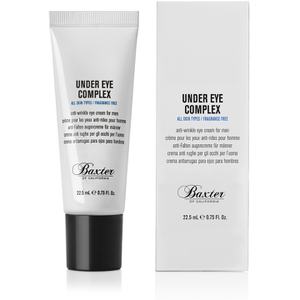 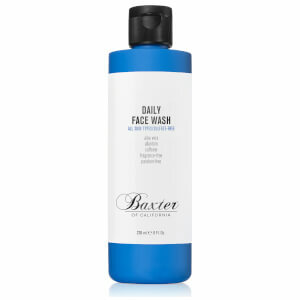 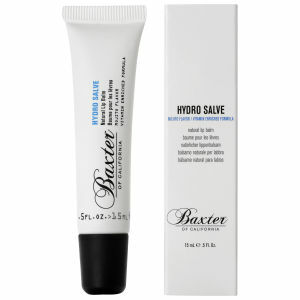 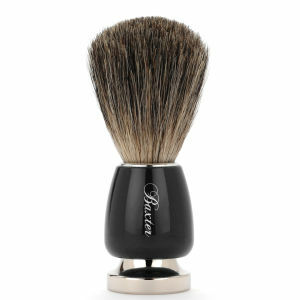 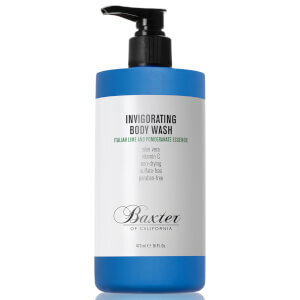 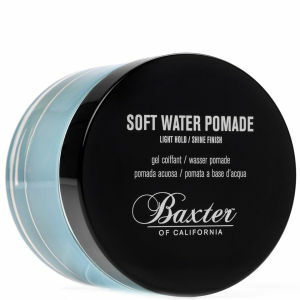 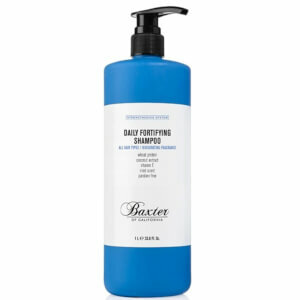 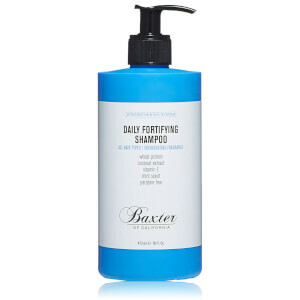 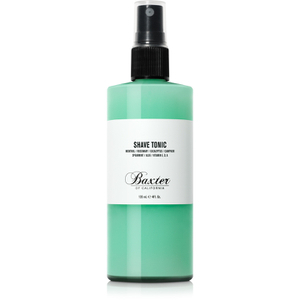 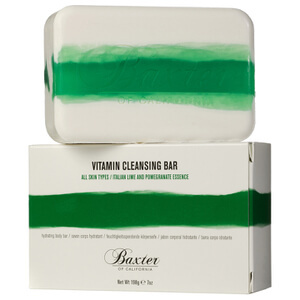 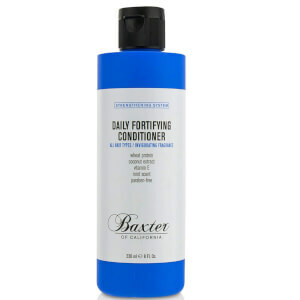 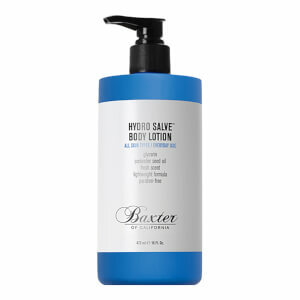 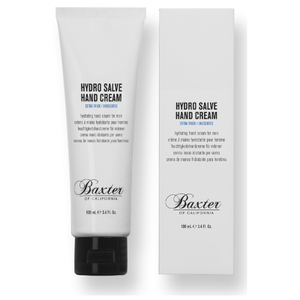 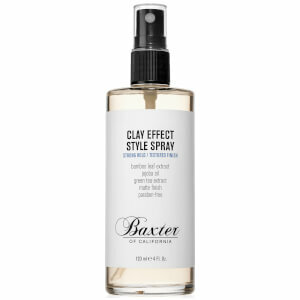 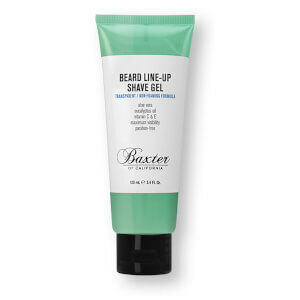 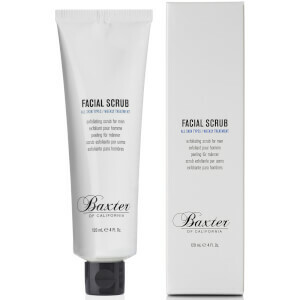 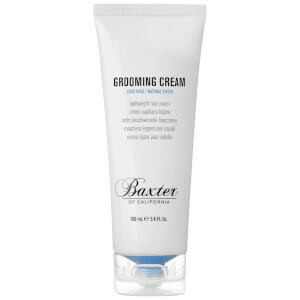 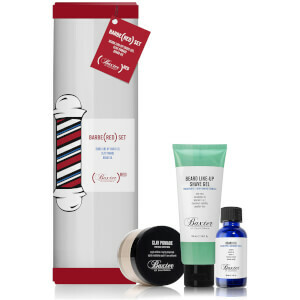 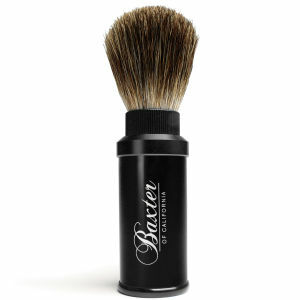 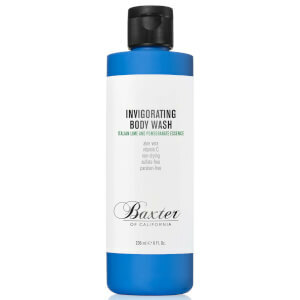 Established in 1965 by Baxter Finley, Baxter of California has been producing innovative skincare products for men with an old-school attention to detail for more than 50 years. 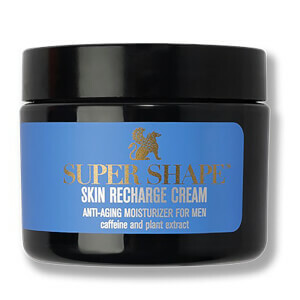 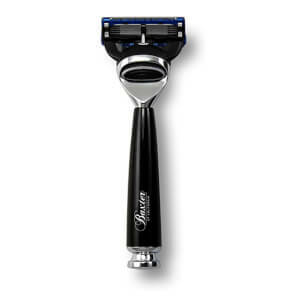 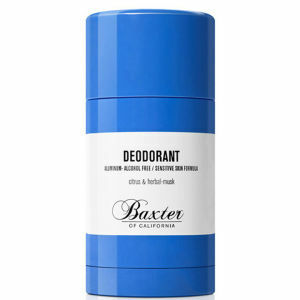 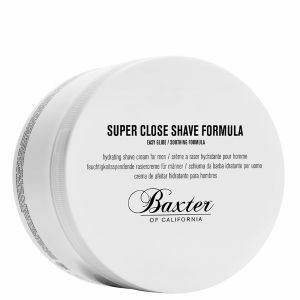 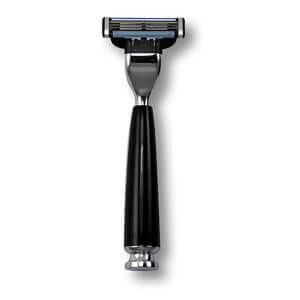 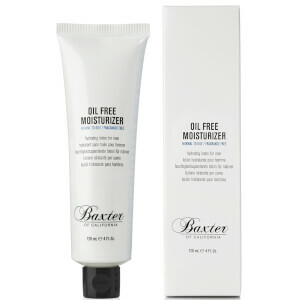 Starting out with the Super Shape moisturiser, Baxter of California had gained a cult following in Hollywood by 1965, and has grown ever since. 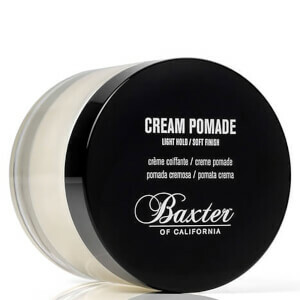 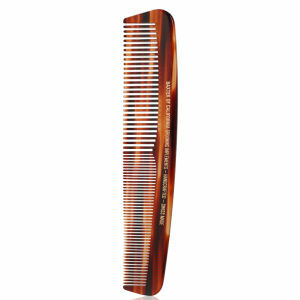 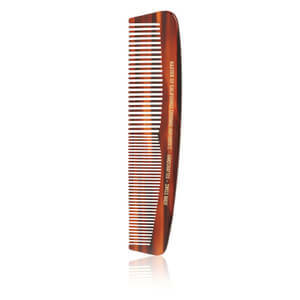 Shop Baxter of California at Coggles with free UK and EU delivery available.